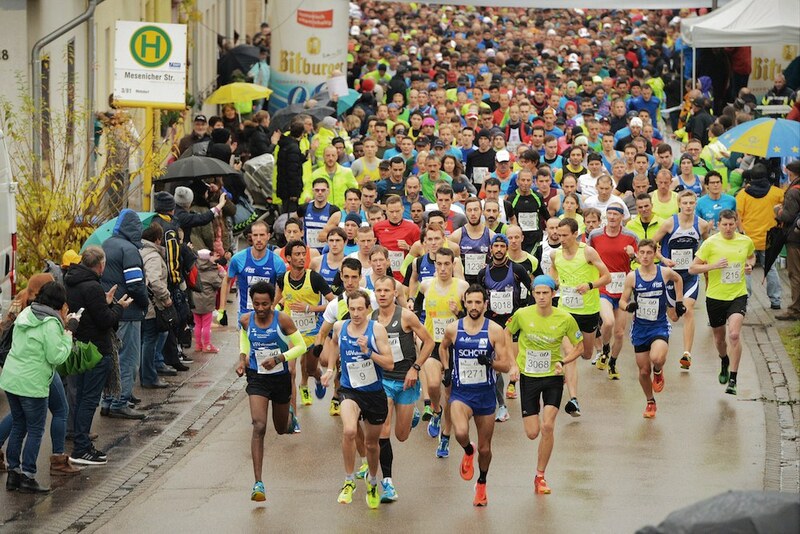 Nov 2018 | The 28th DEULUX-Lauf will start on 9th November 2019! 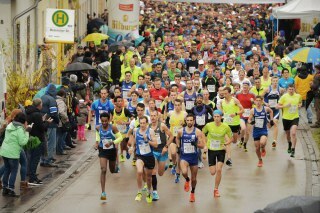 The 28th edition of the DEULUX-Lauf will take place on 09th November 2019. Please note that our online pre-registration will open in June 2019.